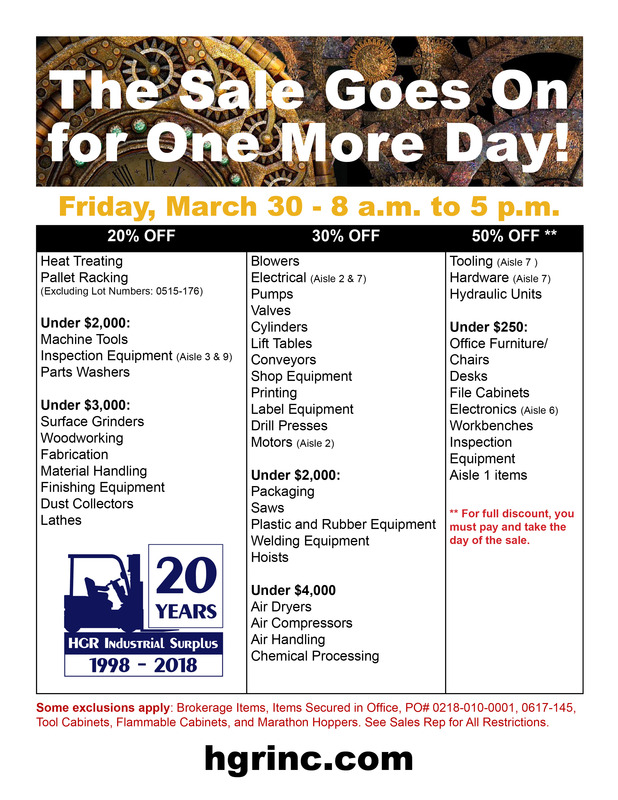 HGR’s month-end sale extended for one more day! HGR's month-end sale extended for one more day! - HGR Inc.